Take a journey to the mystical Chinese kingdom governed by fearless dragons with the brand-new slot machine from Betsoft Dragon Kings. 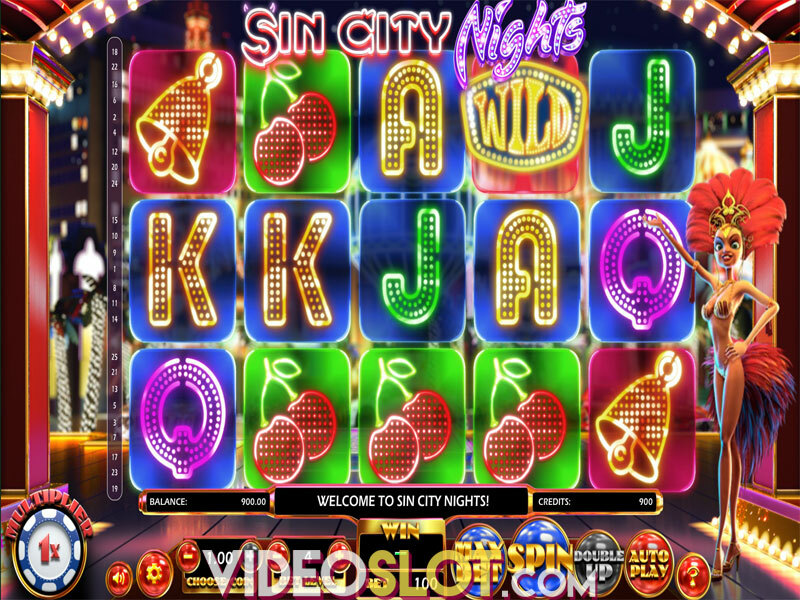 The exciting release provides loads of fun and multiple opportunities for winning big, thanks to a great variety of features and special symbols, such as multiplying Wilds, Dragon Pearl Free Spins enhanced with 2x multipliers, as well as the Dragons of the Four Seas feature, awarding respins, 3x multipliers or random cash rewards. The highest potential win is a whopping 280,753 coins! Dragon Kings slot features 5 reels and 10 paylines. Before you embark on a thrilling adventure, make sure to set your bet by clicking on the arrows next to Line Bet. The stake per line goes from $0.01 to $1.00, which means that players can wager anywhere between $0.10 and $10, which will no doubt suit the low-rolling punters. If you don’t feel like spinning the reels manually, press the Autoplay option. Finally, to see potential payouts and game features, refer to the ? section of the playing interface. The reels are home to four dragons, each endowed with a special feature that you can benefit from - Red Dragon, White Dragon, Azure Dragon and Black Dragon. In addition, you will come across jades, coins, ingots and Koi Fish, which all make up the high-paying symbols. Regular playing card symbols – A, K, Q, and J constitute the lower ends of the paytable. Dragon King acts as Wild, substituting for all other icons to complete a winning except for Dragon Pearl Scatters. The Dragon Kings video slot features five powerful dragons, each equipped with a different special feature. For instance, Azure Dragon pops up on the reel one, awarding 1 respin, while all the other dragons remain in their positions, to boost your winning power. Black Dragon will appear on the reel 2, multiplying all winning combos it contributes to by 3x, whereas the Dragon King lands on the central reel as an Expanding Wild, doubling your balance. Finally, White Dragon pops up on the reel 4, expanding to fill an additional space on either side, while Red Dragon lands on the reel 5, granting an instant prize of up to 400x your stake. Land 3, 4, or 5 Dragon Pearl Scatters anywhere in view and trigger the Free Spins feature awarding 6, 10, or 15 free spins, respectively. 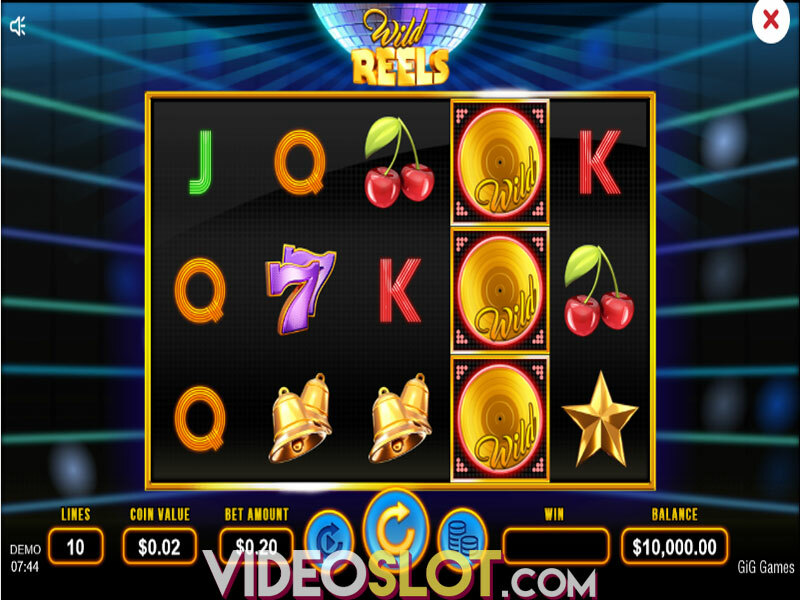 If you are fortunate enough to see the Magical Dragon Pearl landing on the special reel 6, and creating a winning with one or more other dragons, you will lay your heads on one of three jackpots – Bronze, Silver, Gold or Diamond Jackpot. The top-prize up for grabs in this Betsoft release is a staggering 280,753 coins. The Free Spins feature is another big draw of the title, offering great potential thanks to the all dragons assuming the role of Wild symbols. Dragon Kings is a medium-variance offering with an average return to player (RTP) of 95.20%. 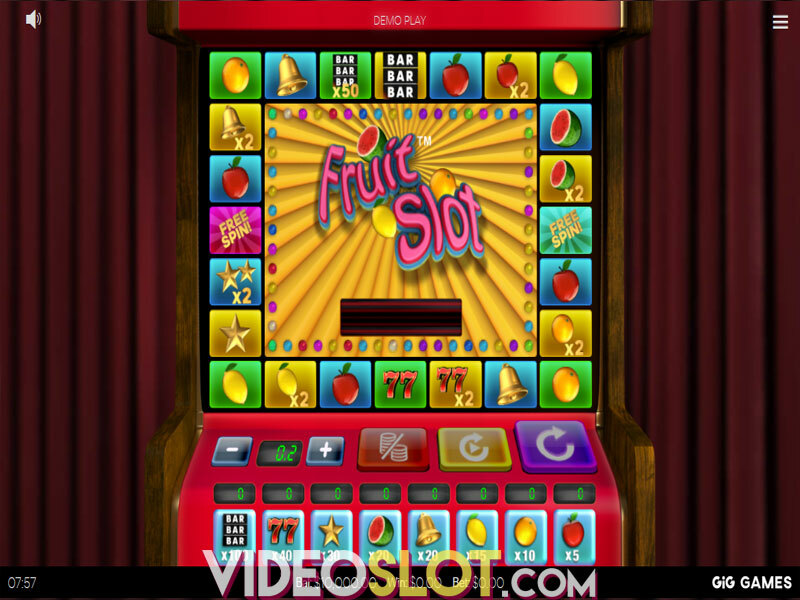 What we didn’t like about the video slot is the narrow betting range that will surely disappoint high-rollers. On the other hand, high-end graphics, immersive soundtrack and a wide array of enticing features are guaranteed to keep you focused and entertained for a long time. Where to Play Dragon Kings?